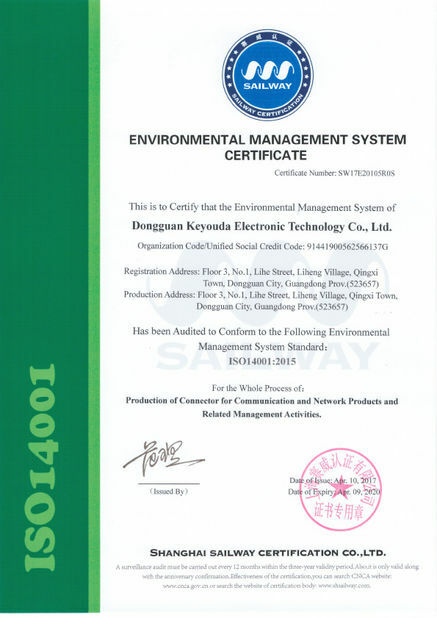 Good quality, fast delivery, thoughtful service, reliable suppliers. In time delivery, competitive price and high quality meet our requirement, Keyouda is our best vendor. Please contact us to get the latest price. 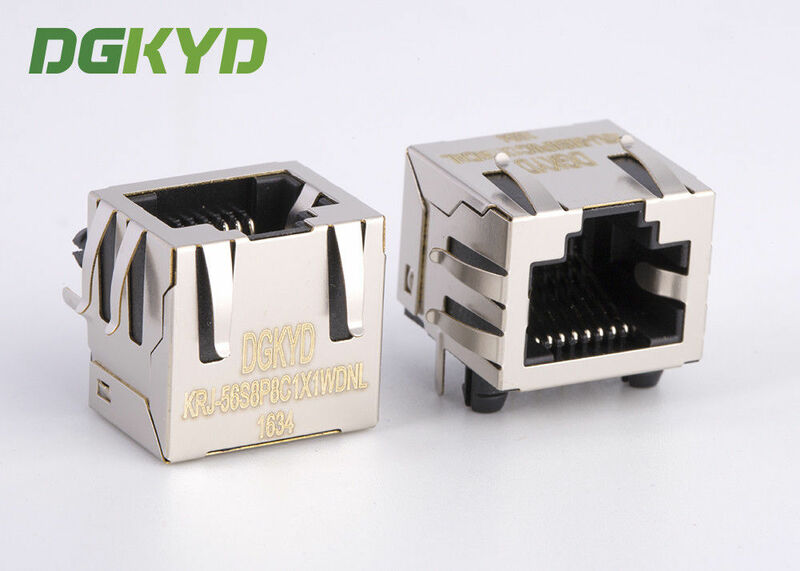 China Good Quality RJ45 with Transformer Supplier. 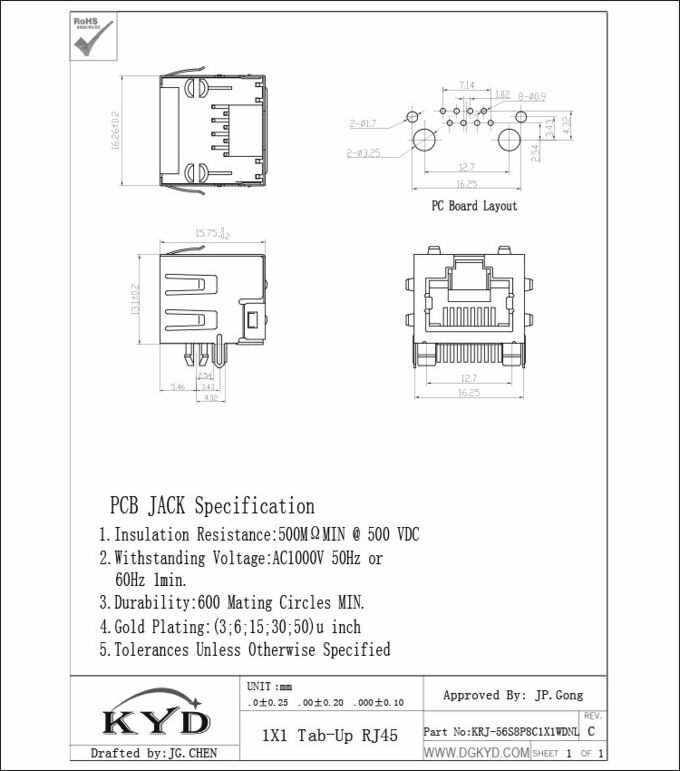 Copyright © 2012 - 2018 rj45transformer.com. All Rights Reserved.